Activation email has been send to your email address. An email has been send to your email address. 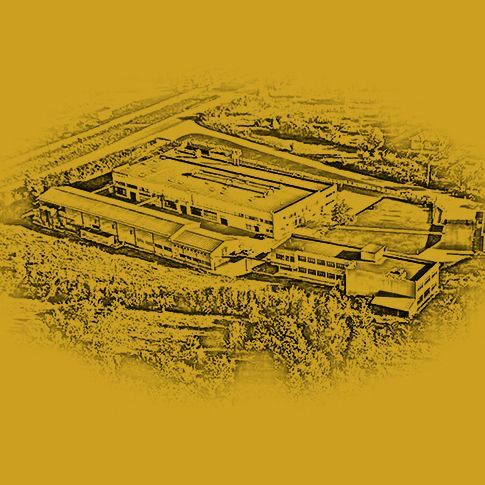 Confectionery factory Stancho Kolev is equipped with six automated lines for production of chocolates and chocolate bars. A team of technologists, engineers, technicians and qualified personnel are employed in the production of high-quality chocolate products. Our monthly production capacity is 1.5 million boxes of chocolates and 3 million chocolate bars. Confectionery factory Stancho Kolev is founded in 1991. The factory is situated in the outskirts of Gabrovo, Bulgaria on an area of 18 000 sq.m. During the past 25 years we became the leading independent producer of chocolate products in Bulgaria. The variety of boxes of chocolates, luxury boxes, chocolate bars and sugar free and no sugar added chocolate products, make us a preferred supplier for many market establishments in more than 30 countries in the world, such as: USA, Canada, Japan, Hong Kong, China, Sweden, Portugal, Israel and many others. The assortment of chocolate products that we produce can be systematized in the following categories. Exquisite selection of milk chocolate pralines. Indulge your self and savour a great selection of crunchy flavors and mouthwatering fillings suitable for every occasion. 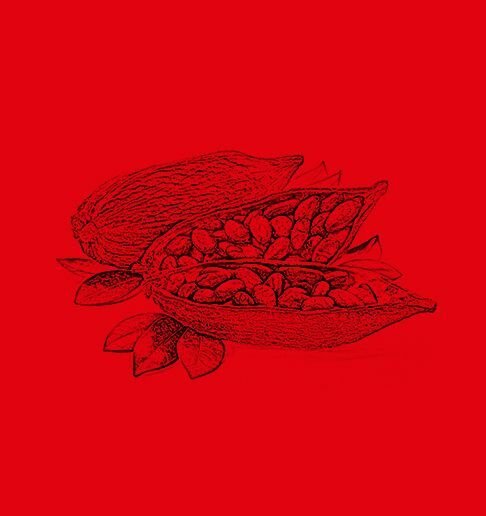 Unique selection of sugar free chocolate products. Now you can enjoy great chocolate products without having to worry for the sugar levels or an extra kilo. The product range includes a huge selection of fine milk chocolate, fine milk chocolate with selection of nuts and a plethora of dark chocolate bars to fit everyone’s taste. 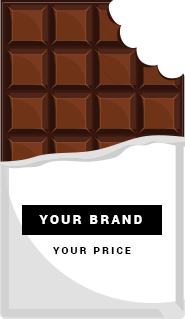 Chocolate factory “Stancho Koleff” offers bulk quantities for merchants through the website. Please register on the website and use the contact form to make an online inquiry. Chocolate factory “Stancho Koleff” has a vast experience over the years in production of chocolate products as Private Label service. Please contact us to inquire with you special order. Our factory can produce end to end products based on clients specifications and needs.